El Dia de Los Muertos - 'Day of the Dead' what is it? El Dia de Los Muertos, also known as Day of the Dead, we've all heard about it at one time or another, but what exactly does the holiday represent? 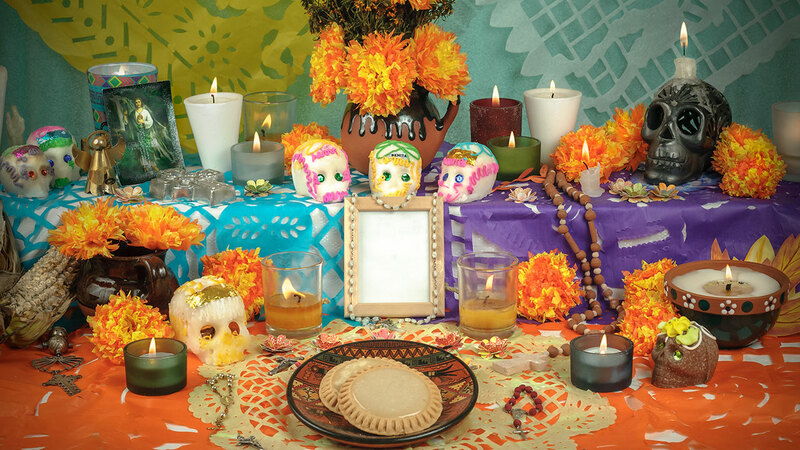 El Dia de Los Muertos is a holiday celebrated in central and southern Mexico. The holiday allows people to honor their deceased loved ones. During this time people believe that the gates of heaven are open, which allows them to reunite with deceased family member spiritually. The celebrations start on October 31 and end on November 2. On the days of the celebrations, people leave toys, calaveras, food, and other items on the tombs of their loved ones. This holiday is also used to pray for the souls of the ones that they lost.